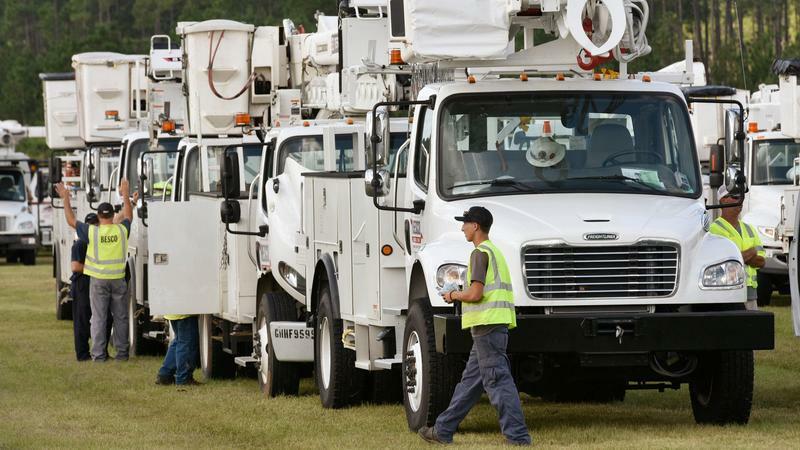 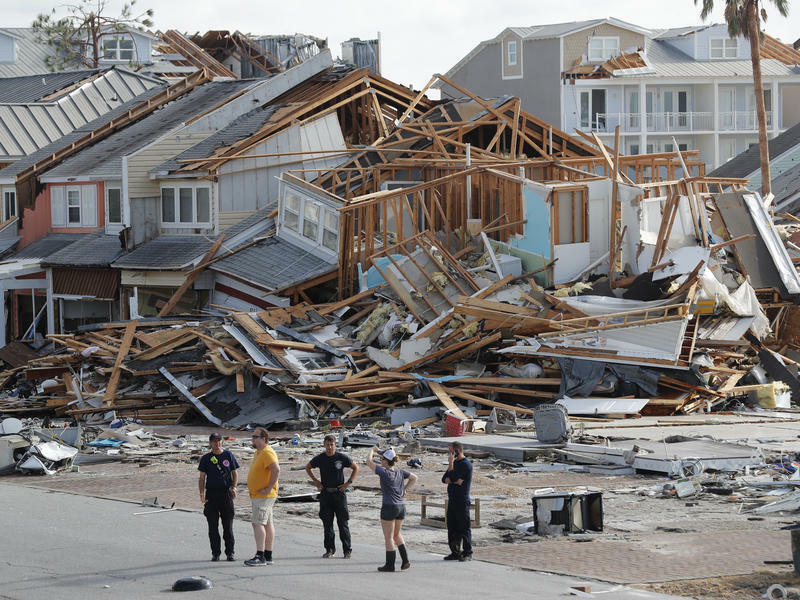 Emergency response teams from Nassau County are headed to Florida’s storm-battered Panhandle Thursday to help manage storm recovery and repair communications systems in several counties damaged by Hurricane Michael. 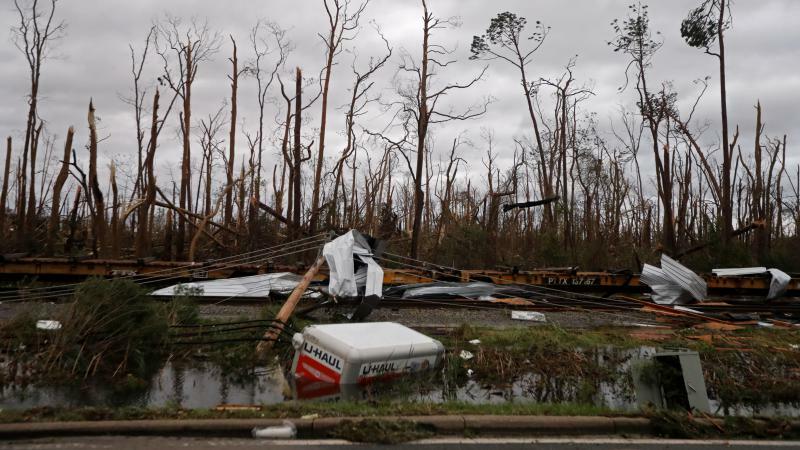 As the Florida Panhandle deals with what is expected to be one of the most destructive hurricanes ever to hit the state, statistics show Florida is among the states hit hardest by hurricanes. 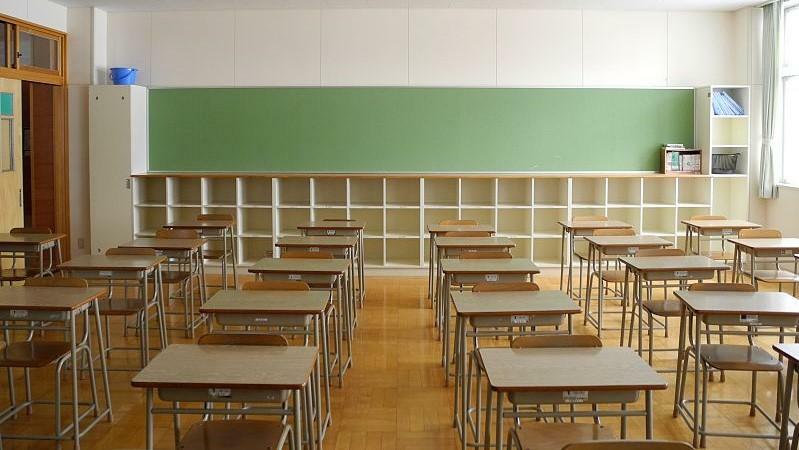 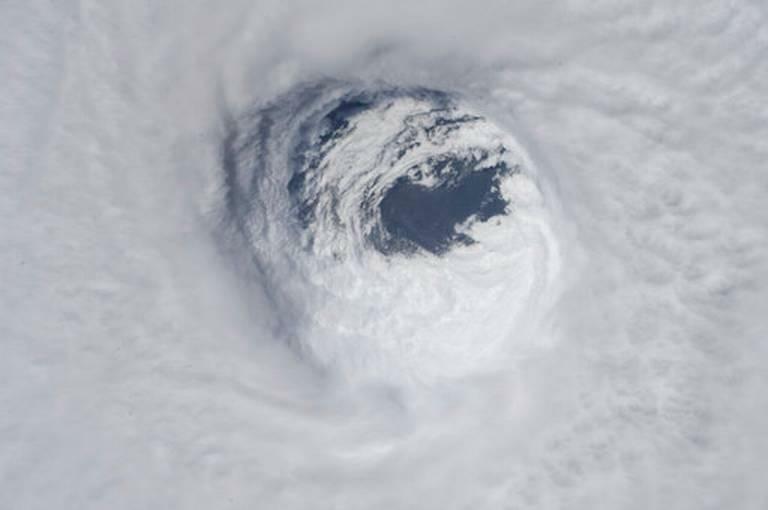 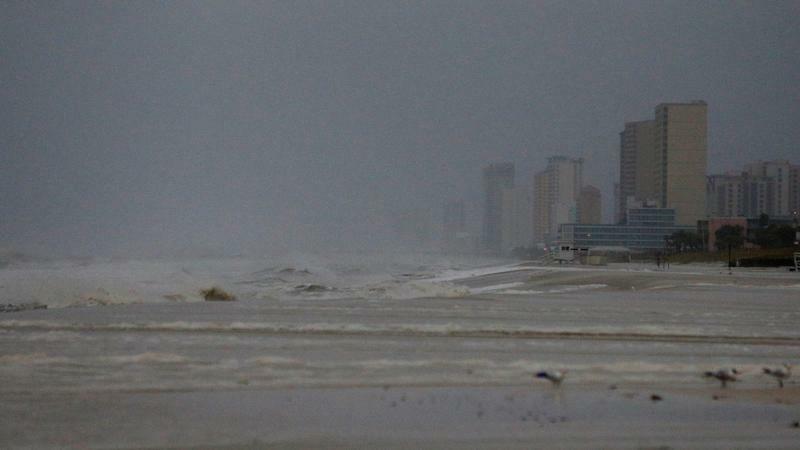 Because of the possible effects some areas of the First Coast may see from Hurricane Michael some schools have announced closures or cancellations. 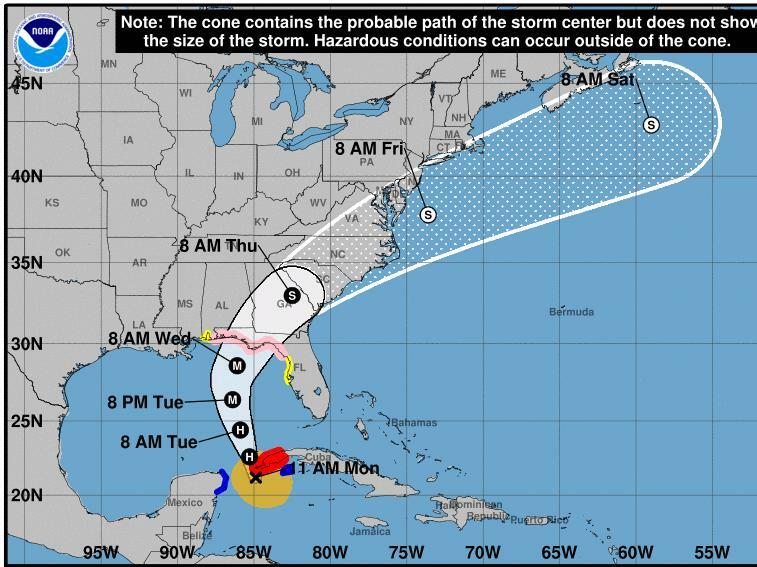 FSCJ is closing at 4 p.m. Wednesday. 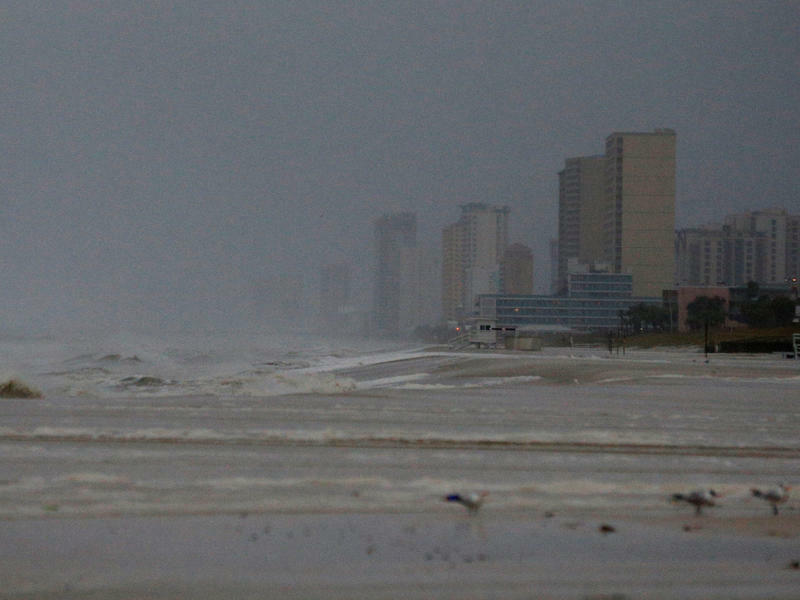 All classes after 4 p.m. are canceled at all campuses. 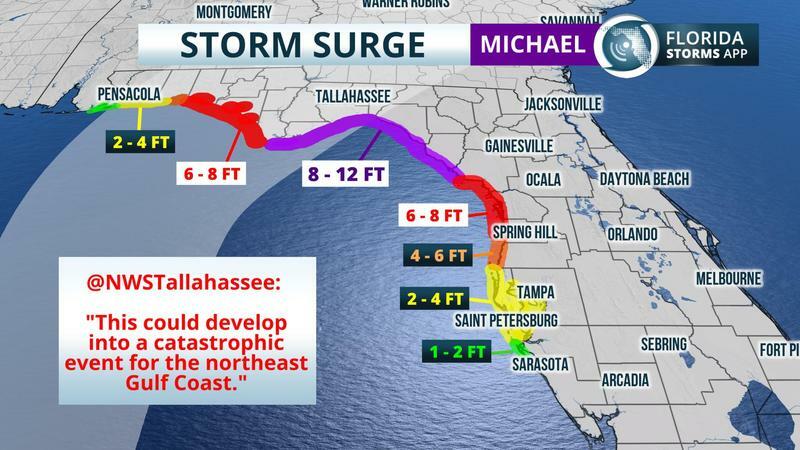 A decision about Thursday classes will be announced via FSCJ email and social media outlets by 6 a.m. on Thursday. 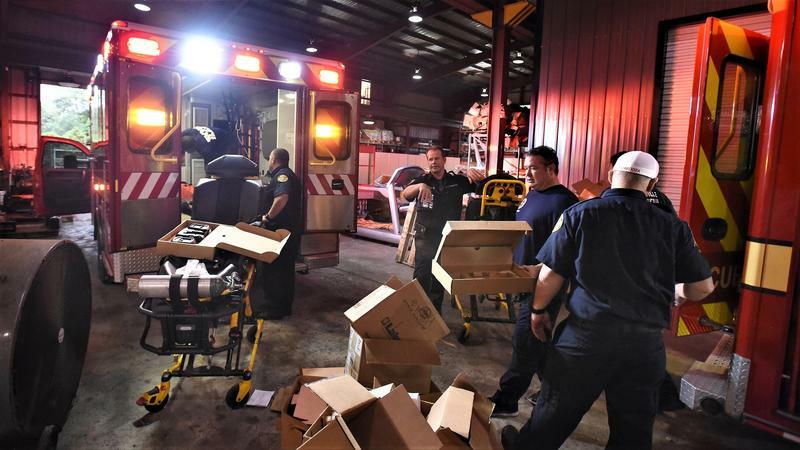 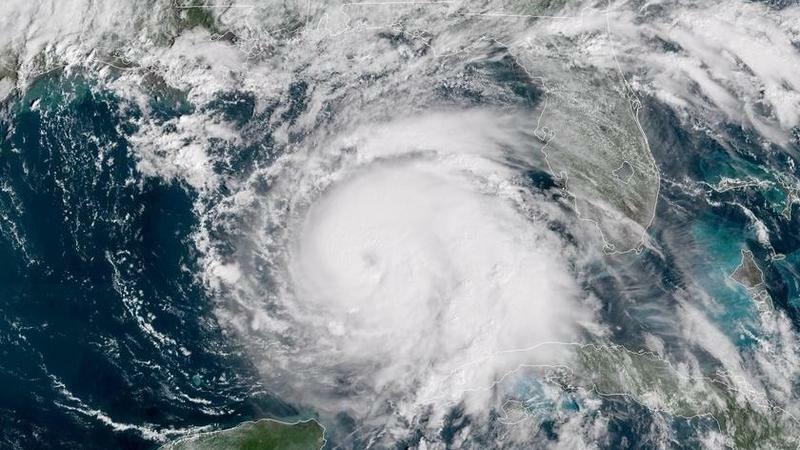 Fifty-eight Jacksonville firefighters headed to Florida’s Panhandle Tuesday to help communities impacted when Hurricane Michael comes ashore. 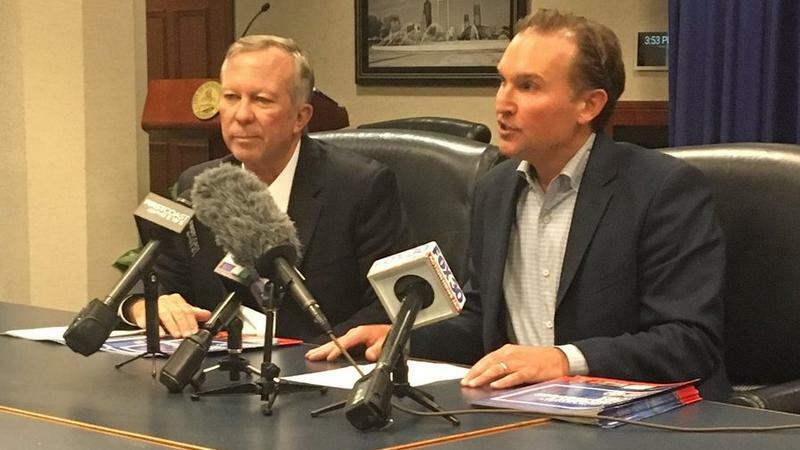 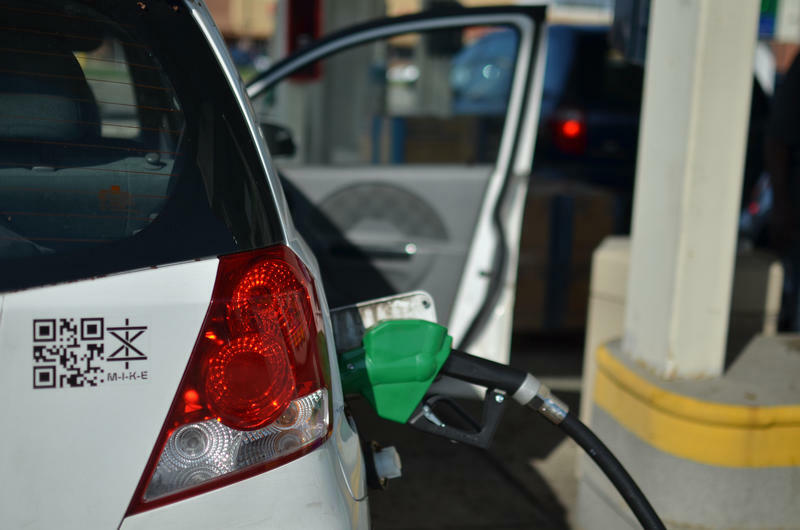 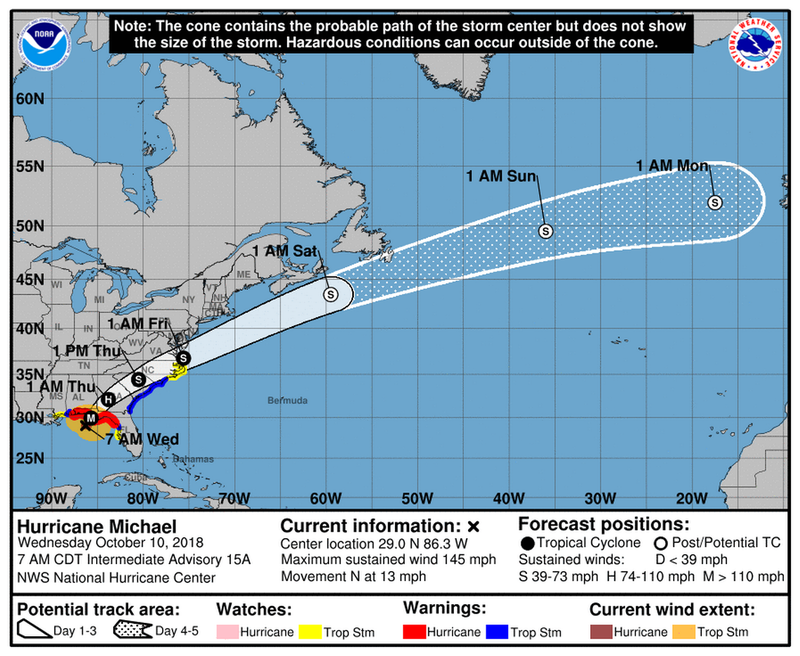 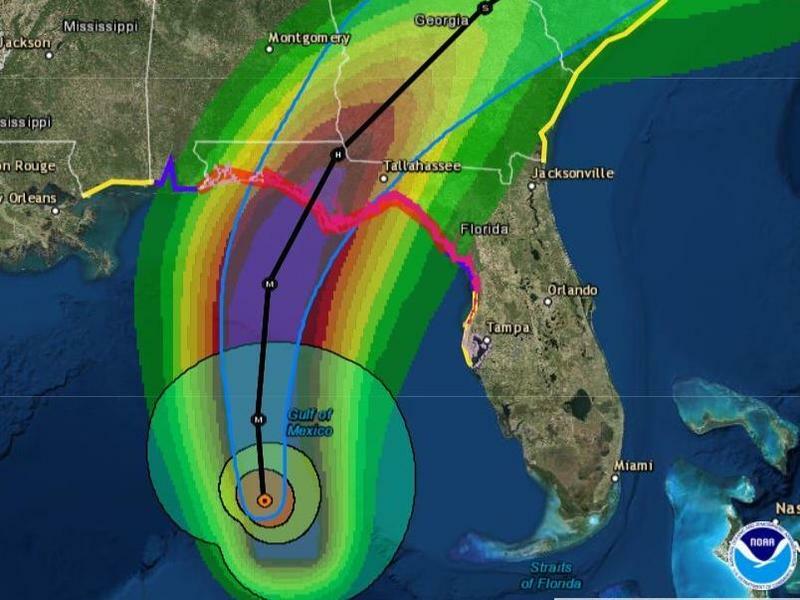 Jacksonville Mayor Curry Says 'Stay Alert' As Hurricane Michael Approaches Fla.
Jacksonville Mayor Lenny Curry is encouraging everyone in Duval County to stay alert and informed as Hurricane Michael makes its way toward Florida's Gulf Coast.